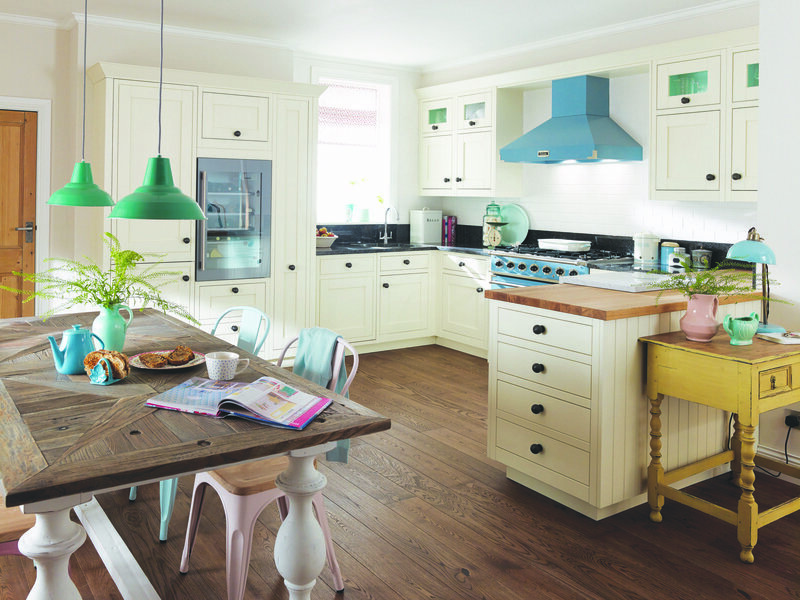 Signature Kitchens is a family-run business based in Petersfield and Grayshott, run by the husband and wife team Paul, Stephanie Beasley and sons Keiron and William. 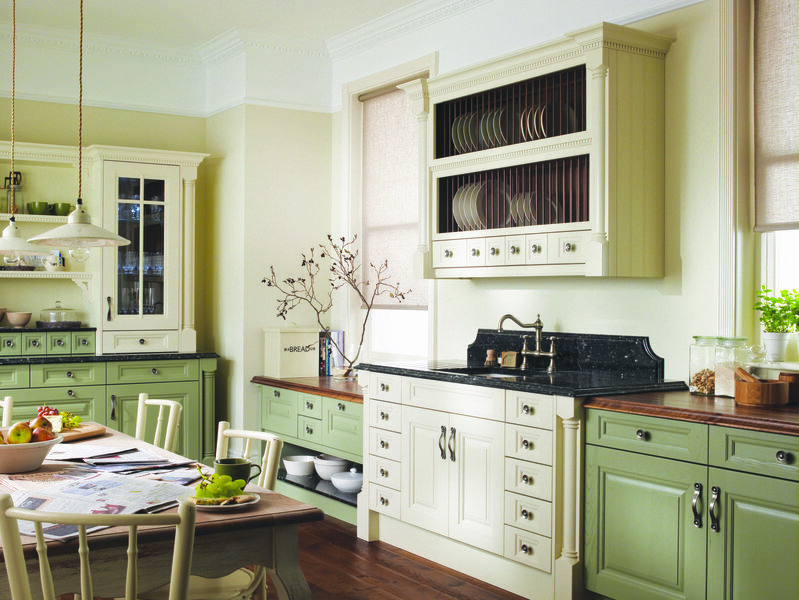 Together, the team has more than 40 years’ experience in bespoke kitchen design and installation. Whether you want a more luxurious lifestyle with the latest gadgets to make living easier, or simple lines to work and relax in, we have something for you. From the moment you set foot inside either of our kitchen showrooms, you will be aware of the relaxed atmosphere – we never pressure anyone, but equally the team is on hand to discuss options, ideas and inspiration for your kitchen, and can arrange a home visit at your convenience. 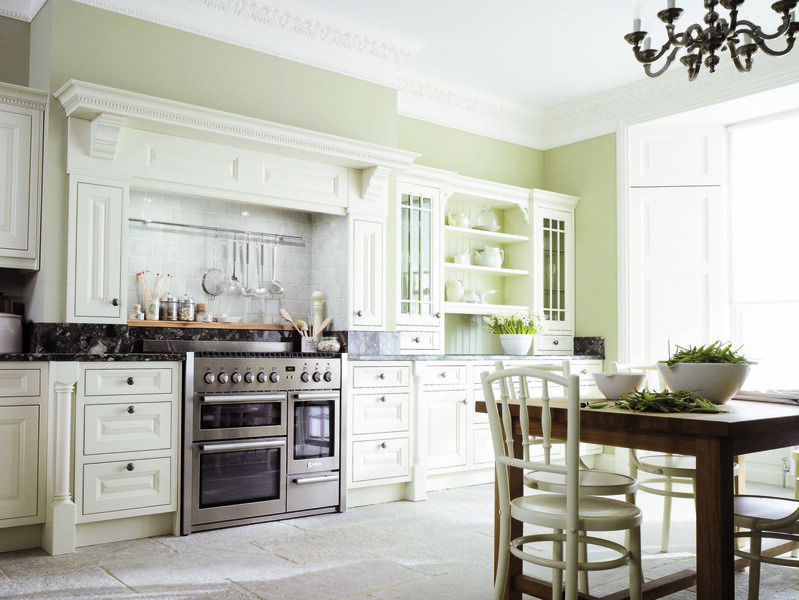 Whether it is just the installation of your kitchen or building the room to put it in, Signature Kitchens offers the complete installation service of the very highest standard, allowing us to turn your dream vision into a reality. Quality service from showroom to completion. It pays to use a local family business for the personal touch. We had a Formica Worktop and black carpet tiles in the kitchen replaced by Quartz worktop and Amtico slate effect flooring. We were amazed that the job was measured up on a Monday morning and completed to our entire satisfaction by Friday lunchtime. Liaison with the firm was easy and their advice helpful. Highly recommend. Excellent workmanship and professional, pleasant and punctual tradesmen throughout the process. We would highly recommend the Company. New kitchen. Completed on budget with a very slight delay due to supplies. 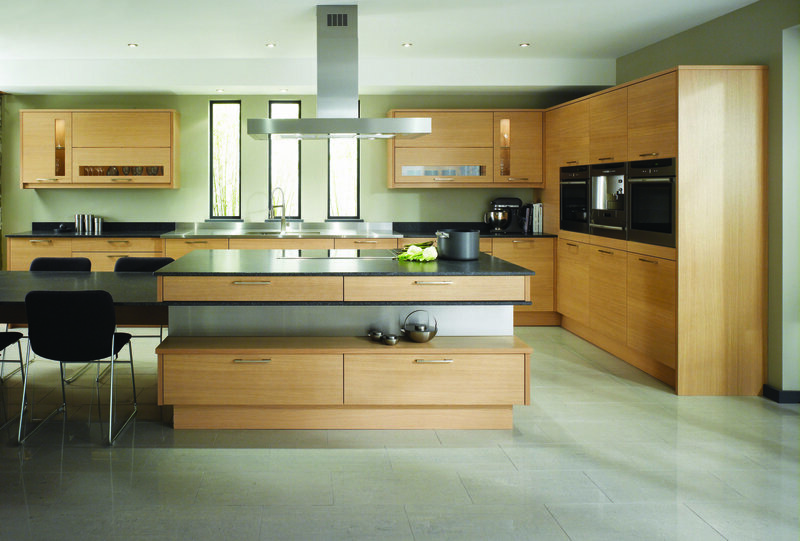 Quality kitchen, worktops, flooring and appliances. Trustworthy and helpful workmen. Well designed plans. Kitchen renewal. Complicated alterations which they handled efficiently. Quick to resolve unexpected problems. A little bit of slippage at the end of the work, the boss was on holiday. A bit expensive but good value. I cannot fault the customer service from Signature Kitchens. The work kept to budget, was completed on time & very much to my satisfaction. I would absolutely recommend this company. And, Paul was great. They arrived on agreed day and installed fitted wardrobes, it took two days. The installers were tidy and efficient. From start to finish we have nothing but positive comments in relation to the service we have received. The design process was smooth, Paul listened to our needs and was accommodating to changes throughout. Whenever an appointment was made, Paul was prompt and answered the phone whenever we needed him. As for the fitting, Graham and the team were a class act. 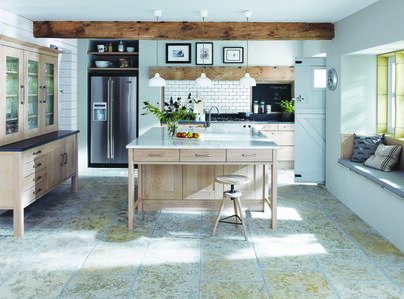 Prompt, efficient and knowledgeable, we really couldn't be more pleased with our kitchen. Removed a wall and created a beautiful kitchen/diner. Wide choice of quality product. Excellent workmanship. Tidy site, every detail considered.